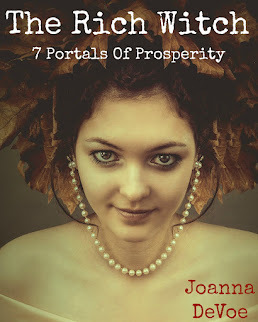 KiCKASS WiTCH : Putting The "K" In Magick: The Weekly Witch Review #12 : The Liberation Of Sophia, Danger Dame, Morphic Resonance, The Tarot Cave, Bad Witches & More! The Weekly Witch Review #12 : The Liberation Of Sophia, Danger Dame, Morphic Resonance, The Tarot Cave, Bad Witches & More! ★ First things first... I so hope you will join me & my kickass friend, the all kinds of wonderful yogini poetess, Zo Manik, for the live COLLAGE PARTY we're throwing this Sunday!!! 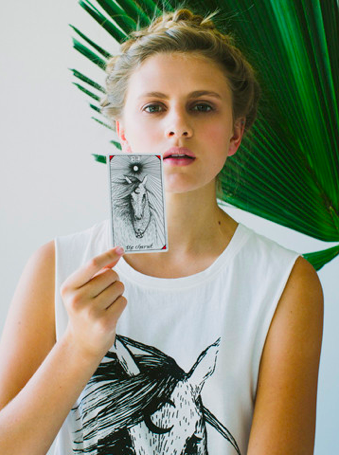 ★ Paige Zaferiou on making Magical Marks and getting creative with your signature. ★ DiY Mojito Bath Salts? Yup. So fun. ★ This is way cool... How Tiny Details In Paintings Reveal A Secret History Of Books. ★ Are you a bad witch? What might your credentials be? 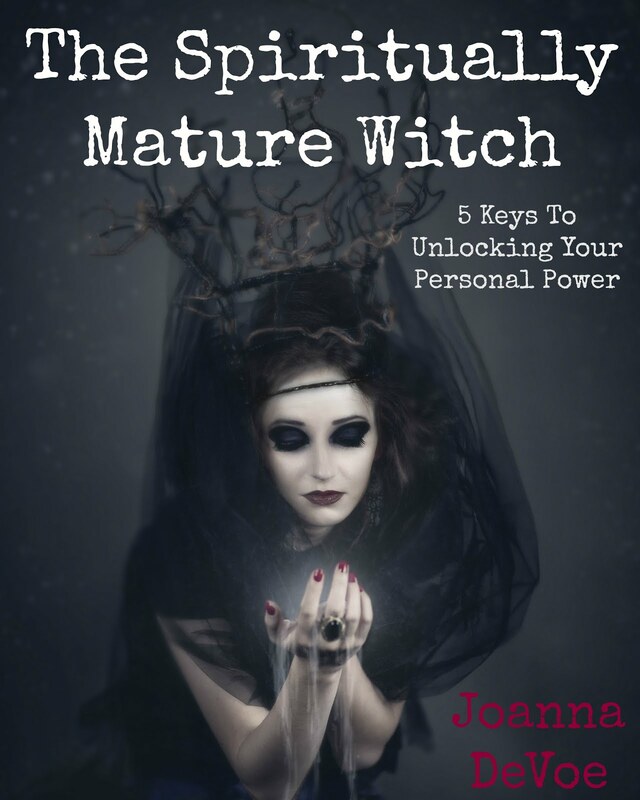 Perhaps this will help you work that out... 10 Signs You're A Bad Witch. ★ "These Fabergé Fractals will blow your mind"... Yeah they will! Former laser physicist Tom Beddard has turned his hand to creating incredible pieces of art that celebrate the beauty and intricacy of fractals. 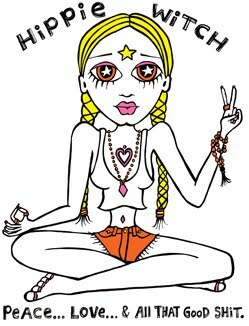 ★ (video) Enter The Tarot Cave of awesomeness if you dare, unleash the sacred feminine & let the supreme kookiness begin! 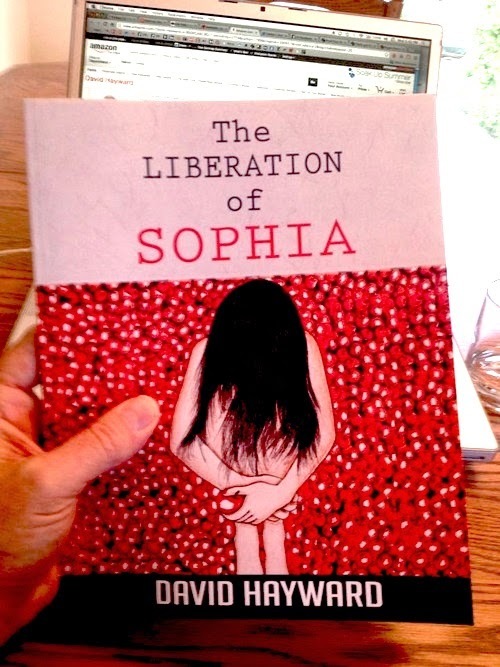 ★ David Hayward aka The Naked Pastor presents The Liberation Of Sophia, an illustrated journey of transformation... I can NOT wait to get my hands on this book. ★ Danger Dame, Veronica Varlow presents 6 Steps To Rock Out Your Dreams And Be The Badass You Really Are. ★ LOVE this. Dr. Rupert Sheldrake on morphic resonance & other groovy stuff. ★ Have you ever considered how planetary meridians work with your sun sign to empower your intuition? Yeah- me neither. LOL. But now- thanks to Bernie Ashman, the author of Intuition And Your Sun Sign, we totally can.